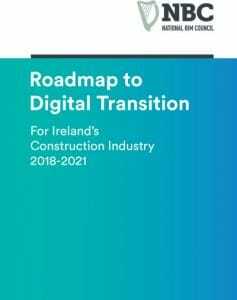 CitA Co-founding Director Dr Alan Hore tells us about the 2018 Digital Transition Series and the year ahead for CitA as they help the Irish Construction Industry transition to BIM and Digital Construction. 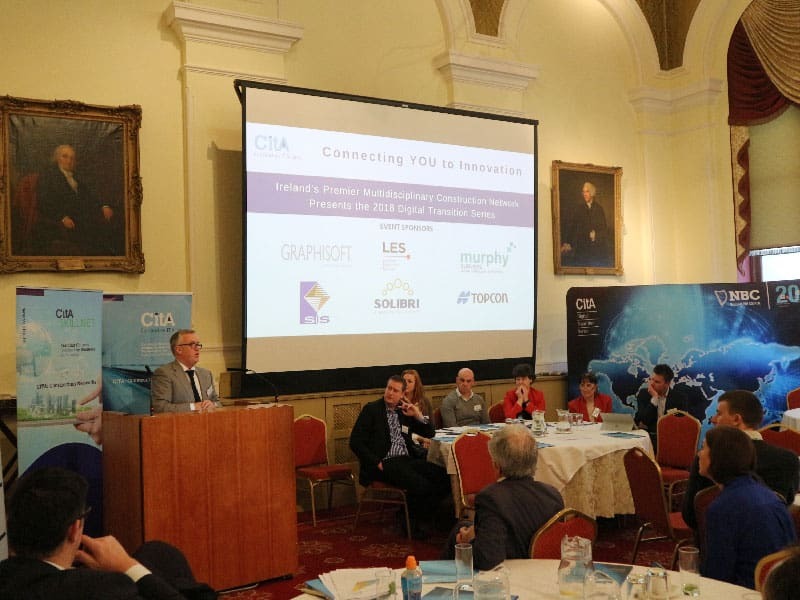 CitA have a busy year ahead with the Digital Transition Series and the CitA Tech Show event in November. 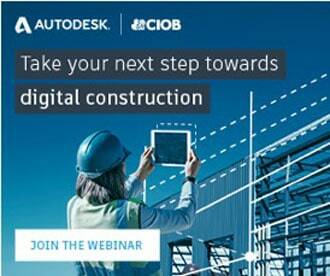 Alan will be speaking at the Digital Construction Summit in March and the National Construction Summit in May. The BIM Category of the Irish Construction Excellence Awards is in association with CitA. Here he speaks to us about the year ahead. CitA have made new additions to their Board for 2018, they are Claire Penny, Global Industry Leader at IBM Watson Internet of Things; Ken Woods, Director at WK Nolan Real Estate Advisors; David Philp, Global BIM/IM Consultancy Director at Aecom. These are well-known professionals in the industry and Alan welcomes their expertise. CitA also welcome two new staff members to their team, with Mai Morrissey and Ylenia Morselli joining. It is a packed year with the Digital Transition Series already having started on January 31st at the Royal College of Physicians on Dublin’s Kildare Street. This will be the venue once again for this year’s events. Here attendees heard from Louise Foody, Director of Digital and Brand at Kingspan; David Greenwood, Professor of Construction Management at Northumbria University; and Stephen Good, CEO at Construction Scotland Innovation Centre. The topic of the event was ‘Driving the Digital Transition of the Irish AEC Sector’. CitA are once again working in close collaboration with the Construction Industry Council members. The RIAI will be chairing the next meeting on March 1st, with other CIC members chairing events throughout the year. The BIM Regions have had a big impact in driving BIM adoption in Ireland and there have been many successful events held around the country with great speaker lists. CitA did a tour of the South and West last year, and this year will be returning to both regions. Aside from the Digital Transition Series, there is a CitA Tech Show 2018 planned for November. “We are currently planning the event,” he reveals. “It is an information technology showcase and we have not done one of these for a while. We are looking at the latest technologies and seeing what products the technology industry has to offer the AEC sector.” It will be a two-day event on November 8th and 9th in Croke Park to round off the CitA calendar of events. “Skillnets are funding the CitA training programme again in 2018,” Alan informs us. “This includes new courses such as data analytics. It includes funding for a Certificate in Open BIM. This is in association with buildingSmart.” The CitA Skillnet programme is a great opportunity for companies to reduce their training costs by up to 20%. “We need the Government to lead, the market to respond and an international panel of experts to judge proposals for the development of a centre of excellence,” he says. The Digital Transition Series will feature in the upcoming issues of Irish building and on BIMIreland.ie throughout 2018. 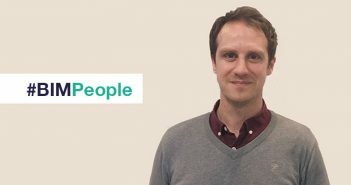 You can read our interviews with many of the CitA Board members and past event speakers in the BIM People section on the BIMIreland.ie website.